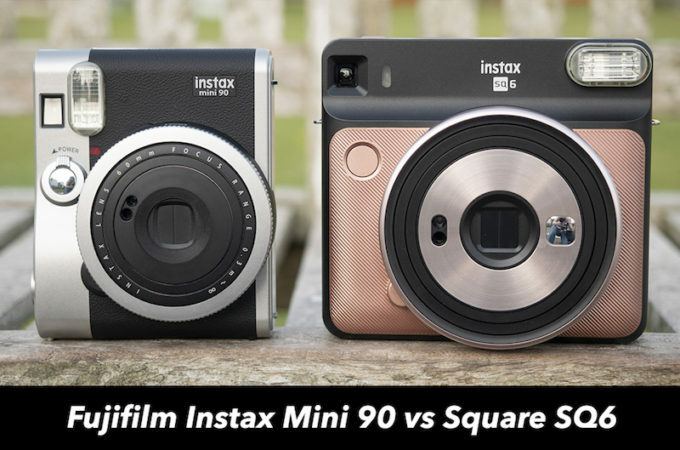 One of the most interesting, and at the same time, most challenging modes you can find on the Instax Square SQ6 and Mini 90 is called Double Exposure, represented on both Instax models by an icon featuring two overlapping squares. I’ve been playing around with this mode for a while now, so I thought I’d share some tips and tricks on how to use it most effectively. 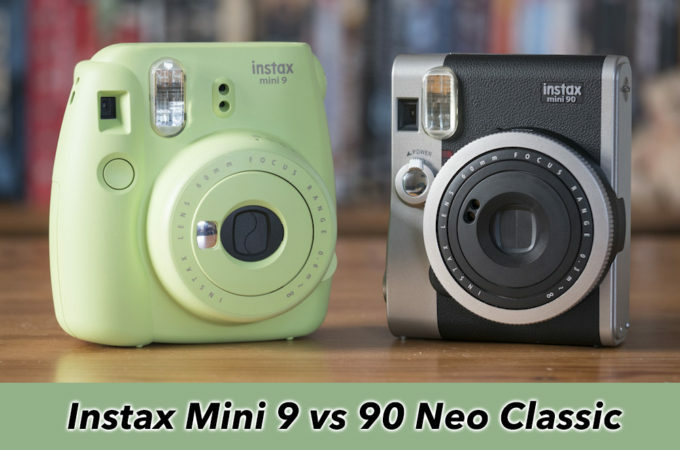 Are you keen on taking some selfies with the Instax Mini 90? Well, you’ve come to the right place! 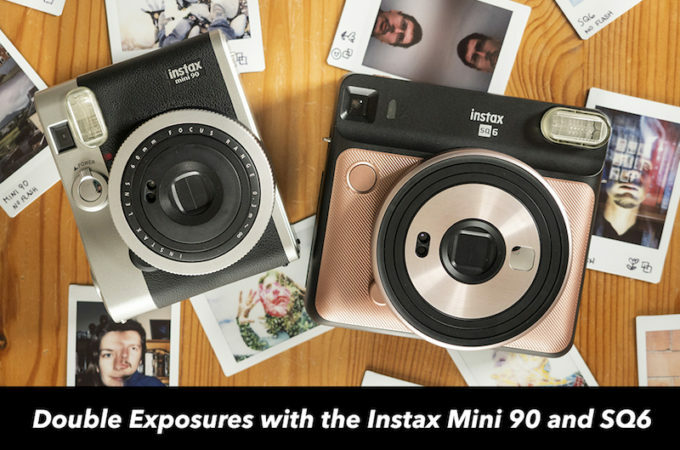 Unlike many other cameras in the Instax Mini series, the Mini 90 doesn’t come with any selfie features. 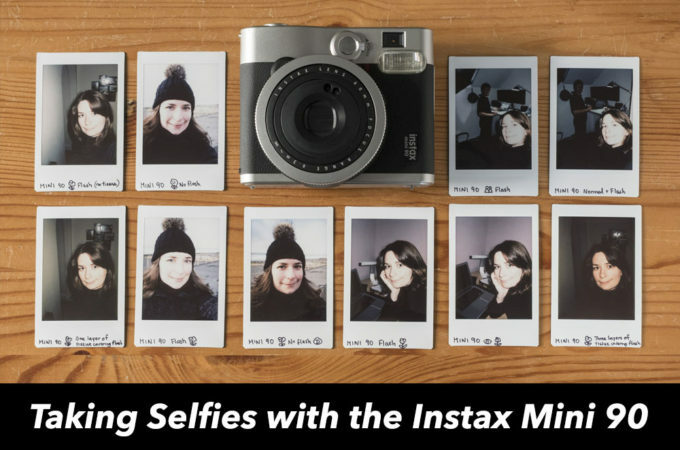 You won’t find a mirror beside the lens, nor is there the luxury of a dedicated Selfie mode. 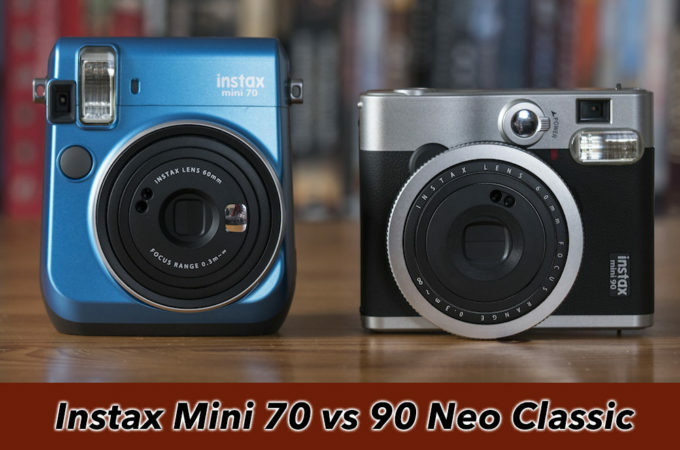 This is because the Mini 90 targets more advanced users who probably have less interest in taking self portraits than users of the Mini 8, 9 and 70.